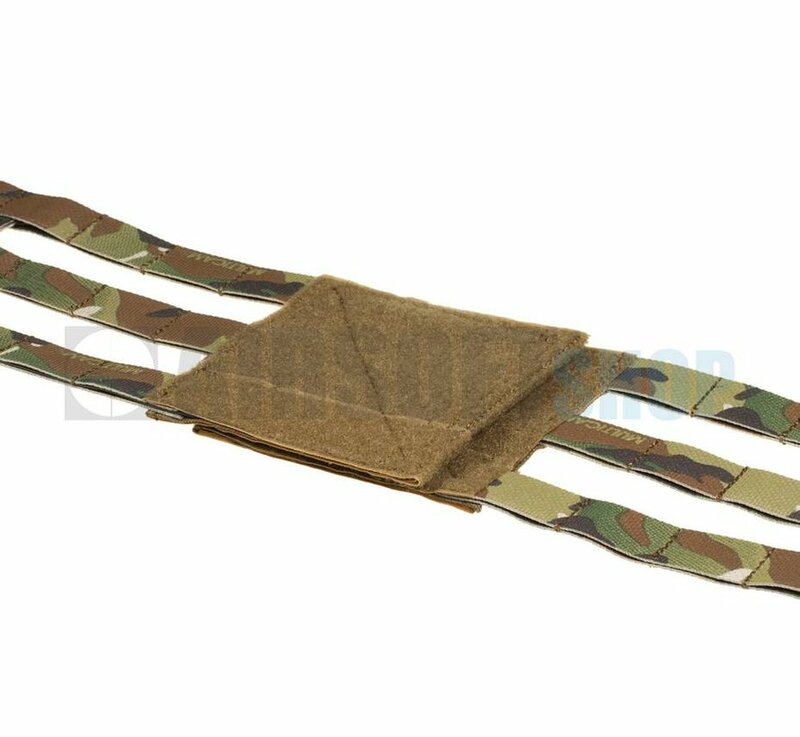 Crye Precision by ZShot AVS 3-Band Skeletal Cummerbund (Multicam). 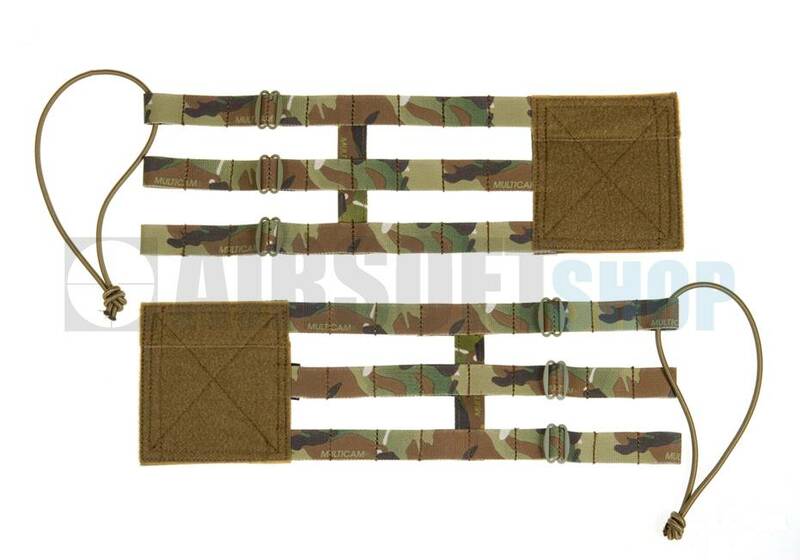 This cummerbund provides a three-row MOLLE mounting platform, which allows the AVS to be configured with more components. It features Crye Precision's patented Skeletal cummerbund design. 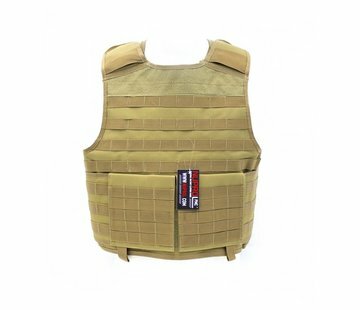 Introducing the Crye Precision's AVS (Adaptice Vest System) – a revolutionary system that quickly configures as anything from a low-vis rig to a fully armored load-bearing vest... and everything in between. Changing calibers? 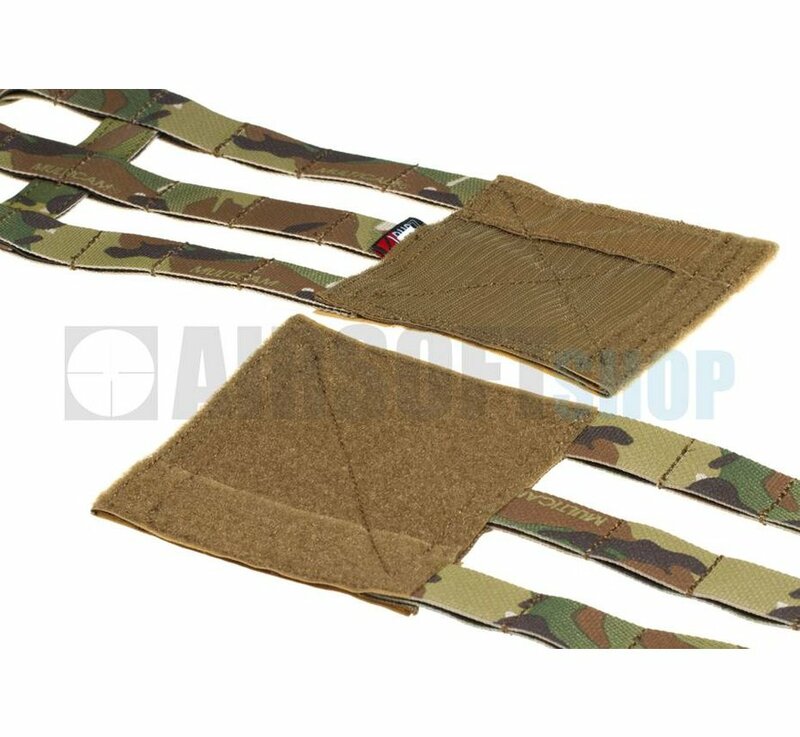 Simply switch out your front mag panels. 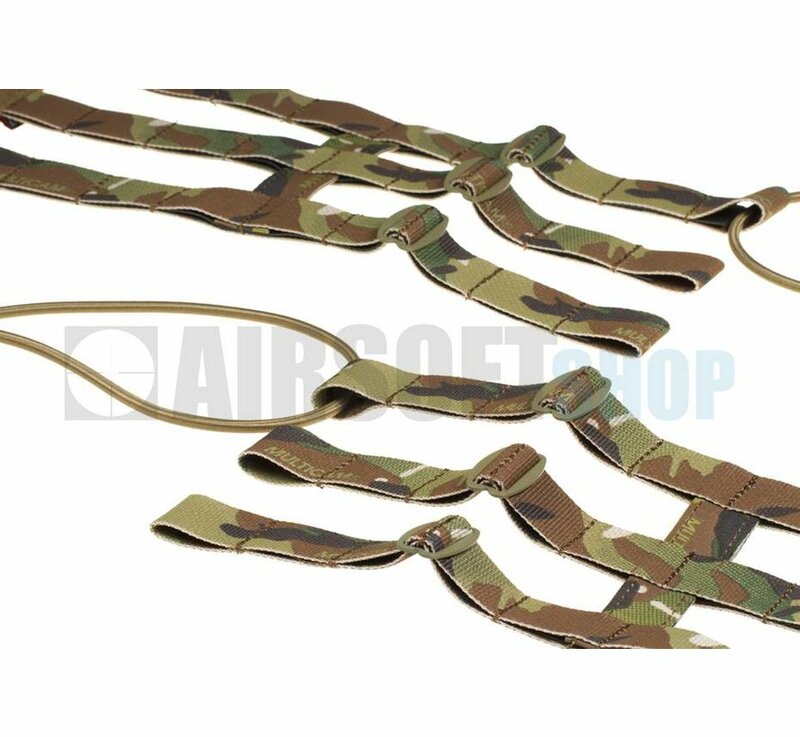 Switching load-outs? 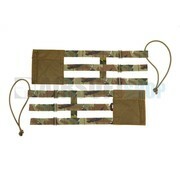 Quickly slide off your modular pouches without unweaving them. Shifting threats? 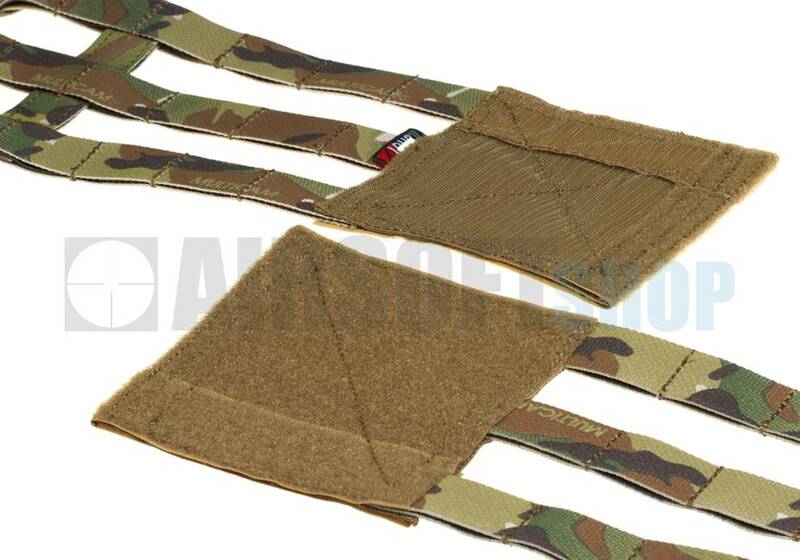 Just add or remove armor panels without having to modify your gear load out. Varying missions? 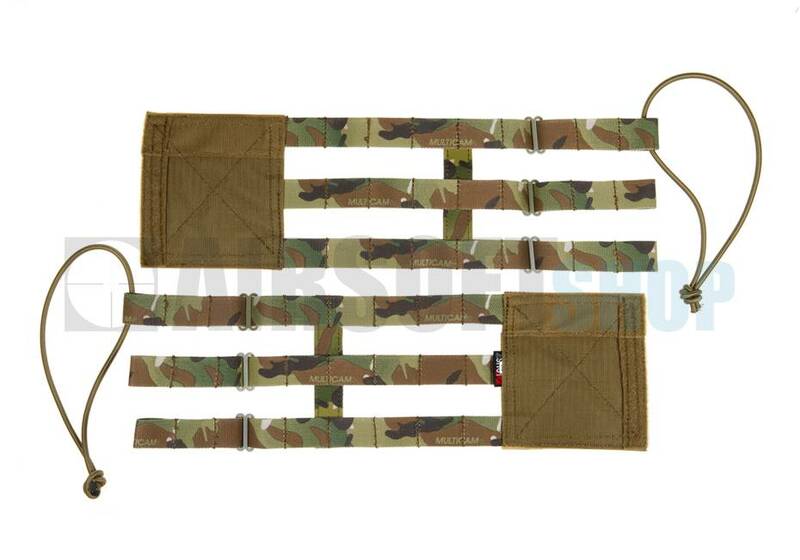 Configure it as a load bearing vest for recce work and switch right back to a fully-armored configuration with ease. Attach packs, zip-on rear panels, StKSS load supports, and many other accessories – the options are infinite. The replica AVS is faithfully templated from the actual design, making the fit and feel exact. 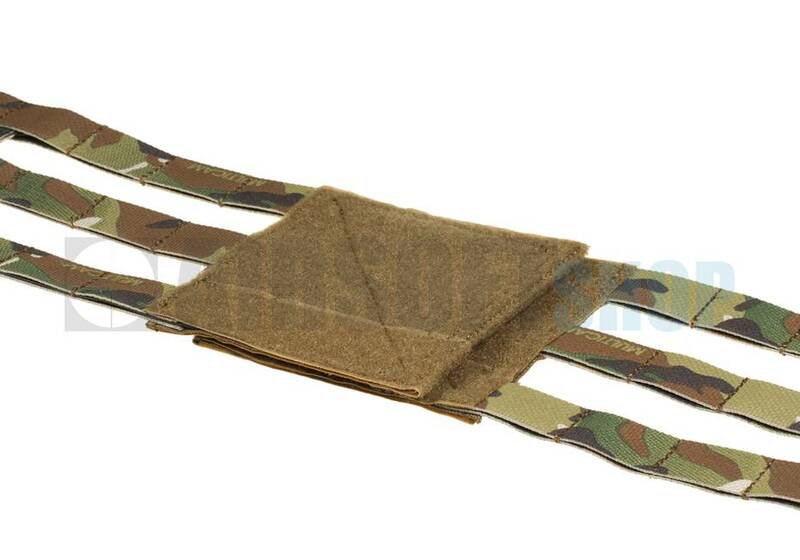 Built from military-grade material and hardware, and utilizing proper stitching and construction techniques, the replica AVS is ready for hard use. 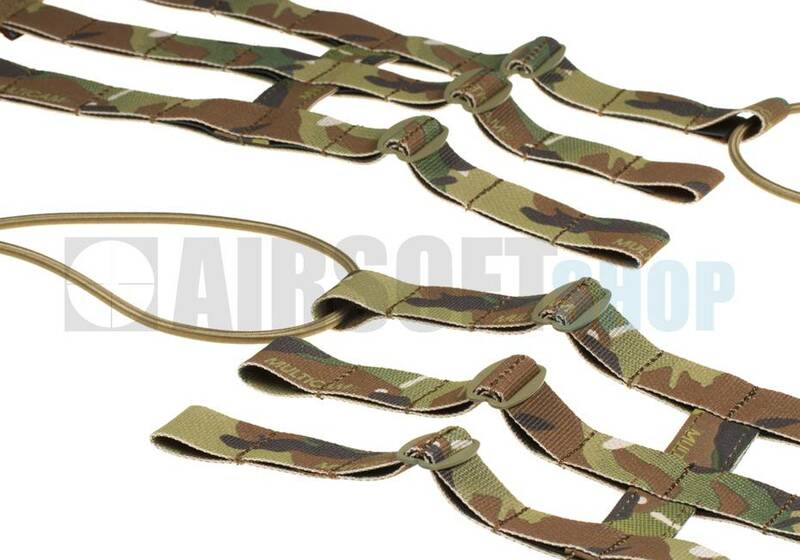 Featuring complete modularity from the harness system, compatible with optional front flaps, zip on back panels and cummerbund, users can configure the replica AVS any way that suits their weekend warrior needs. 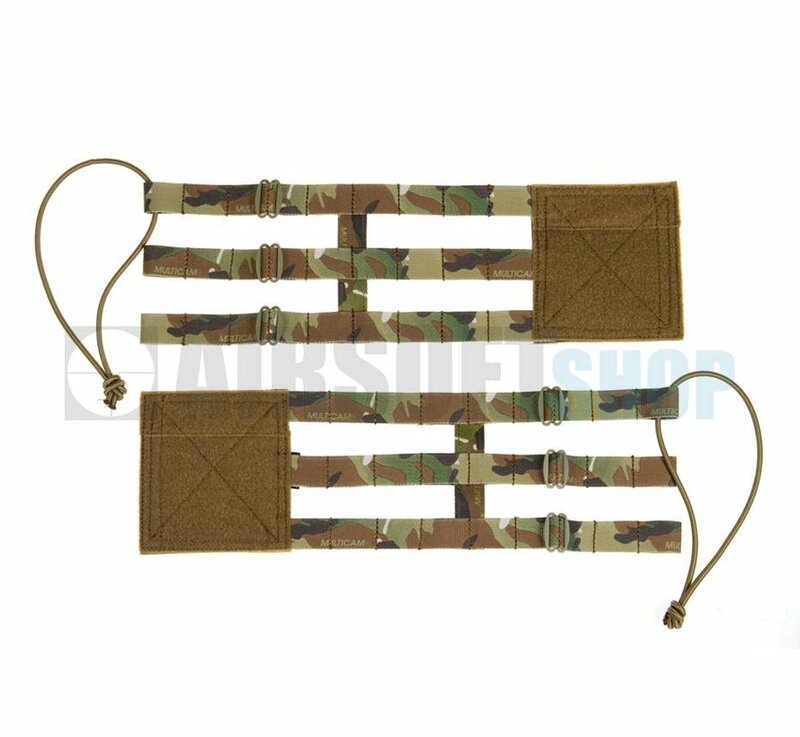 Manufactured exclusively to the weekend warrior enthusiasts, the officially licensed Crye Precision Tactical Gear and Clothing product line features replicas of the signature "Crye Licensed" ribbon, as well as clearly marked product identification tags, so that there is no confusion about the piece of gear in your hands. 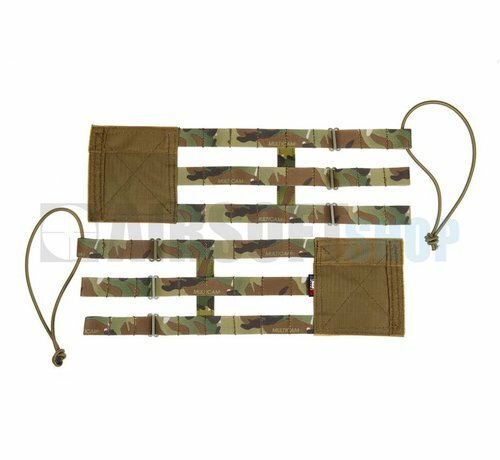 Official Licensed Crye Precision Tactical Gear and Clothing line from ZShot Inc. are NOT US Made and not for sale to military, law enforcement, government or real-world users.